Before I launch into my rant, let me first disclose the following. 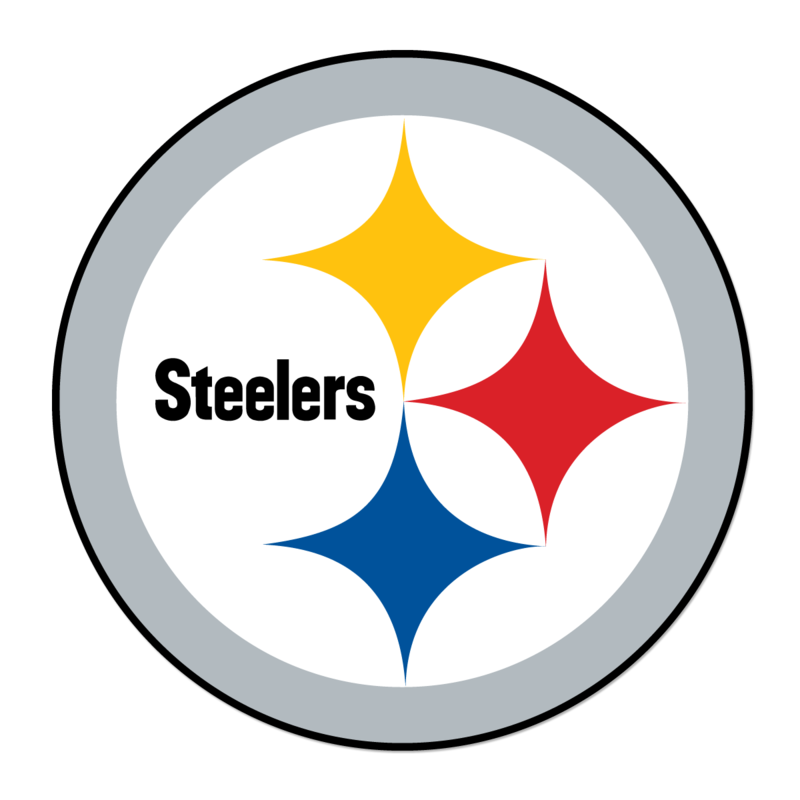 I am a HUGE Pittsburgh Steelers fan who at times had a lukewarm view of coach Mike Tomlin. While I love the fact that Omar Epps (Google him to check the resemblance) is coaching my squad – and normally has had great success in doing so – there have been times when I had openly questioned his strategy and his ability to get his troops ready to play against lesser competition. In fact, there have been times where I have irrationally called for him to be fired. Even then, and especially now that Tomlin’s Steelers have won the AFC North for the fifth time, along with 102 wins and his two Super Bowl appearances (winning Super Bowl XLIII) in 10 seasons, he is easily one of the four best coaches in the NFL (my list is Bill Bellicheat, Tomlin, Andy Reid, and John Harbaugh in that order). It’s just that a well-known Steelers icon would, for some reason, disagree with me. Look, I know that Bradshaw still has mad love for his former team and is fiercely loyal to it. Hell, he is probably as angry as I am that we struggle against the likes of Tennessee and Jacksonville, and that the Steelers are currently owned by Baltimore. I get it. But Bradshaw didn’t have to blatantly disrespect Tomlin like that. We all would be hard pressed to find someone who could keep Pittsburgh running as a high-powered machine, and Bradshaw knows that. The only thing that really counts is how Tomlin’s players feel about him. Linebacker Vince Williams summed it up best after wrapping up the AFC North title.